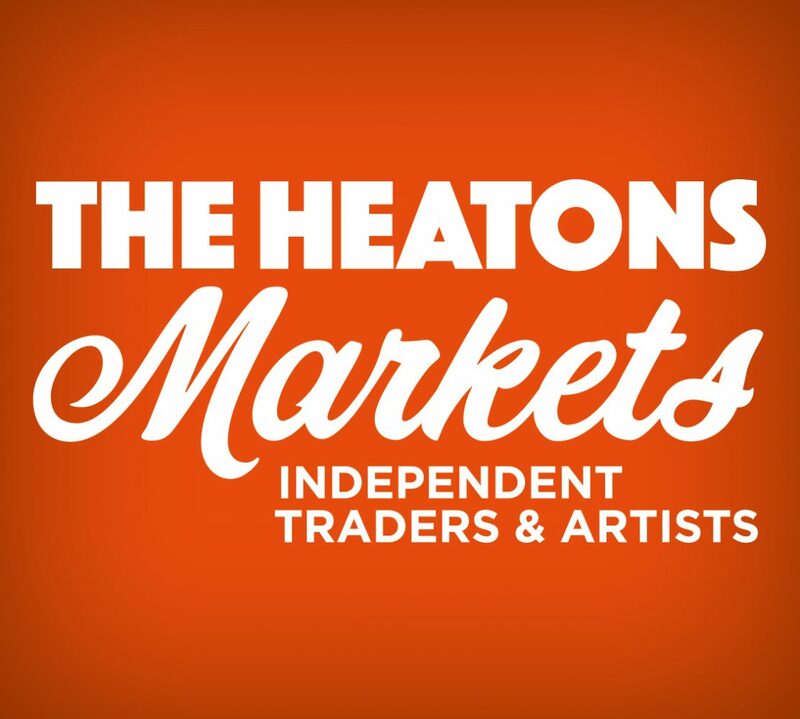 Bringing local, independent producers’ and artists to The Heatons. Well, who knew ‘extravaganza’ was such an odd word when you try to spell it, not a common parlance, that one! That is all to say, the market is here today, Nov 26th, a scaled down version. We are a small part of this 4HTA event and are our very own little festive dozen for you to browse and chat to. We have our thermals ready, we are trusting the mulled wine is warming and Santa’s elves have got their tutu’s out of the wardrobe – see you later, 3-8pm, Santa arriving at 4pm.